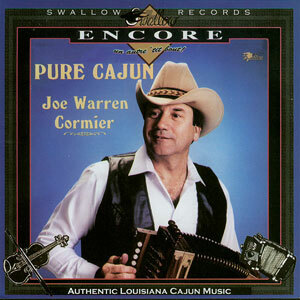 Joe Warren was born and raised in the rural area of Church Point, LA., community that has produced many legendary Cajun musicians. In 1986, Joe Warren Cormier appeared on the Cajun record scene with “T Bec Do,” a song he had written and recorded with some of his friends. 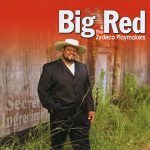 The song was picked up by Swallow Records and has since become a classic Cajun hit, having been recorded by both Cajun and Zydeco artists. Originally released on cass/LP (SW6084) in 1990. 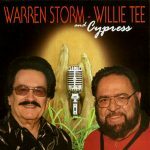 Re-issued on CD in 2007, 10 tracks.